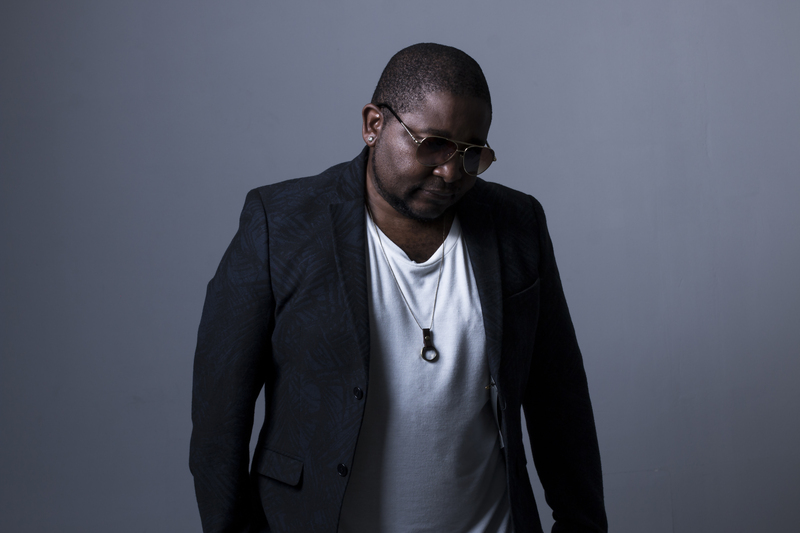 Johannesburg, Thursday, 31 January 2019 – AKA kicks off his two country East African birthday tour tonight in Kampala, Uganda and the celebrations continue tomorrow in Dar es Salaam, Tanzania. The festivities were preceded with a private birthday dinner party last night in Kampala and a studio session with Ugandan super stars, Fik Fameika and King Saha. “This is one small step to connect with his millions of fans in East Africa. These are exclusive birthday parties for the elite, tastemakers, celebrities, and die-hard fans of AKA. They are invite only plus fan competition winners,” expresses Benza of Vth Season about AKA’s East African birthday tour. Tonight the celebrations will take place at Cayenne restaurant and lounge in Kampala, and tomorrow at Maison in Dar es Salaam. 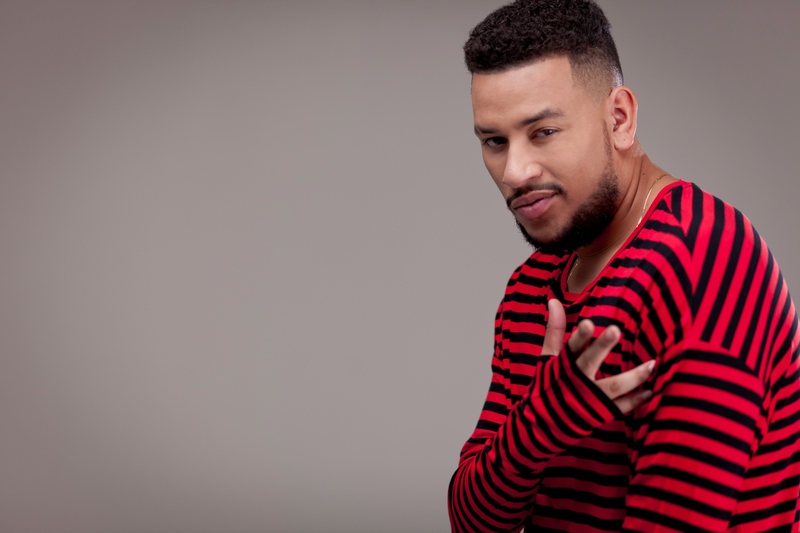 Follow AKA and @VthSeason on social media for BTS of his East African birthday tour.